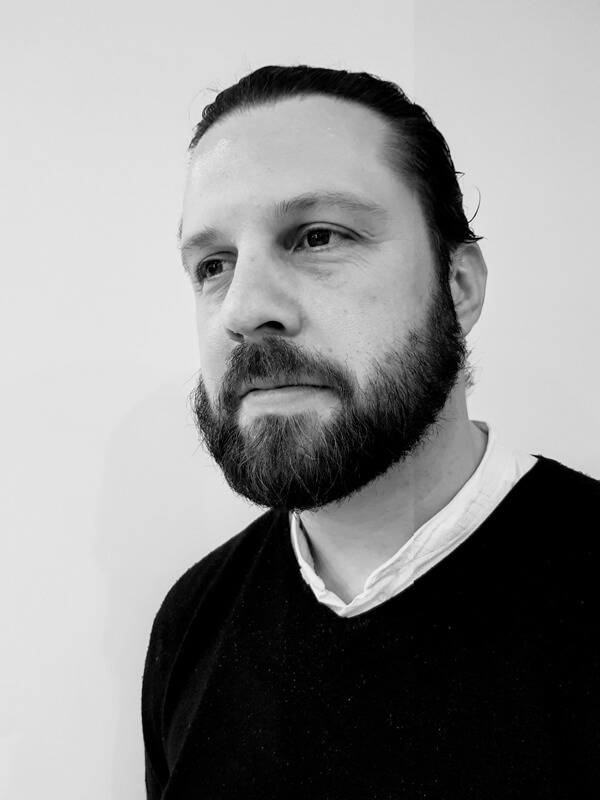 Why the need for Demo:Dram? Our Democracy Through Drama in Education project aims to provide engaging drama workshops and support teachers across Europe. 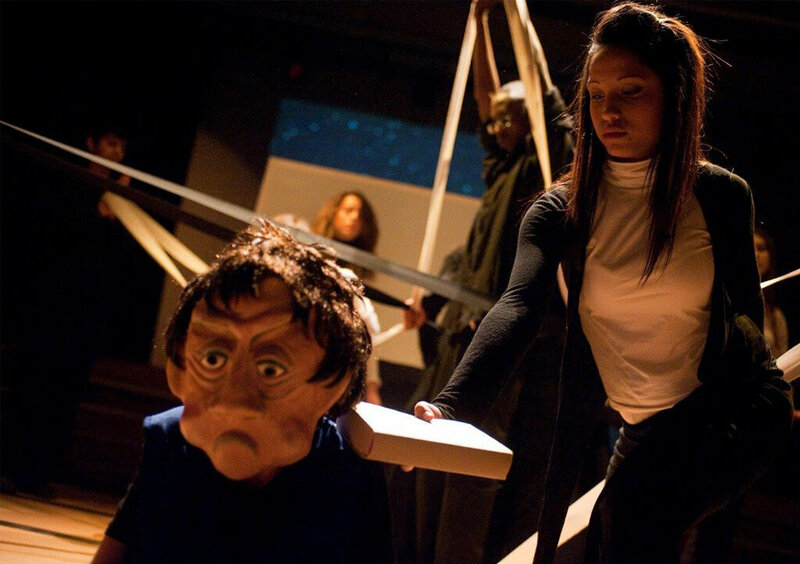 Drama in Education (DiE) is a pedagogical process that seeks to balance both the form and content of drama. 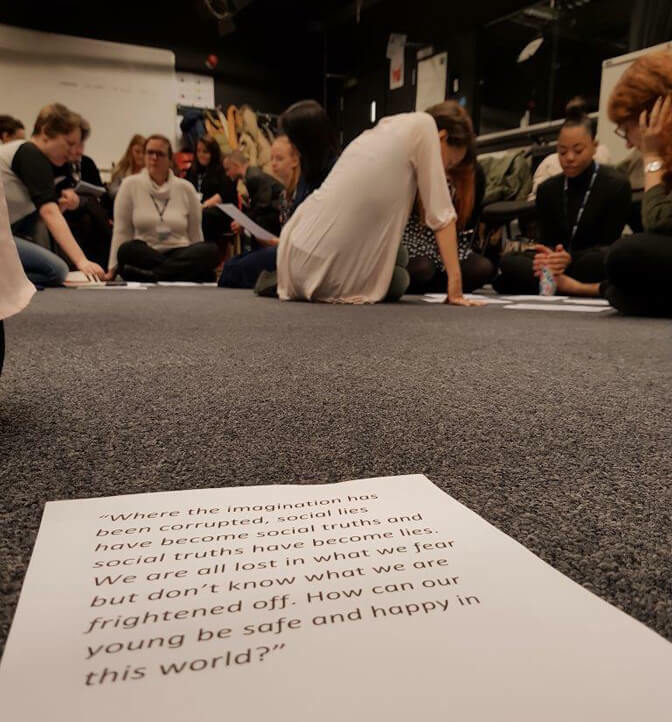 Drama in Education can engage participants with an element of living through the drama, whereby they bring themselves to the dramatic experience to learn about issues and concepts raised in the drama and through drama. 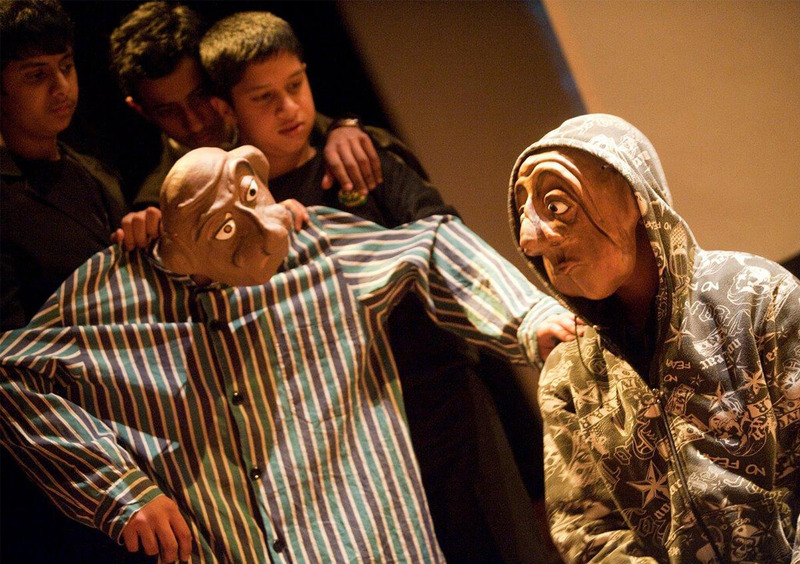 Importantly Drama in Education relies on engaging participants in fiction – fiction that they are creating themselves – and this provides a form of protection, which offers an educational, rather than a therapeutic perspective. Drama in Education in this sense creates a space for participants to understand the world in which they live. 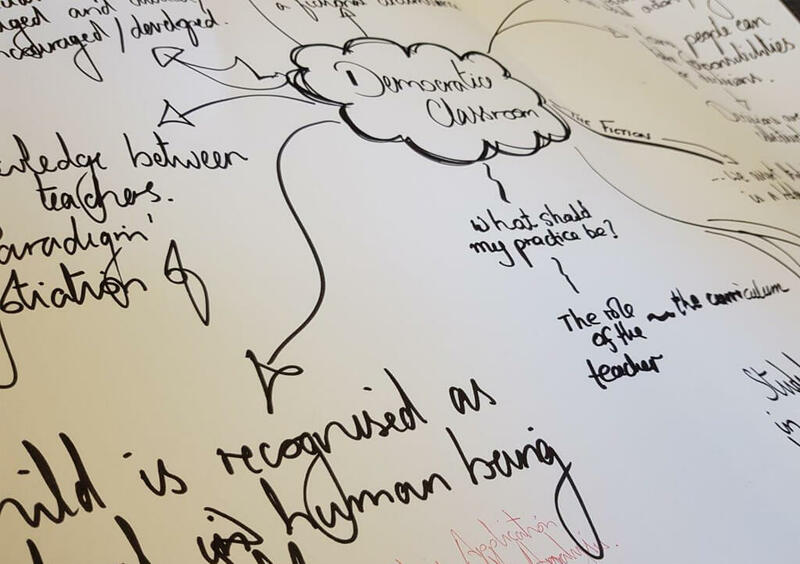 We believe that this approach lends itself to enabling an exploration of content from other subject disciplines, such as the humanities or languages. This is particularly useful for making difficult, or controversial issues, meaningful and accessible to young people. 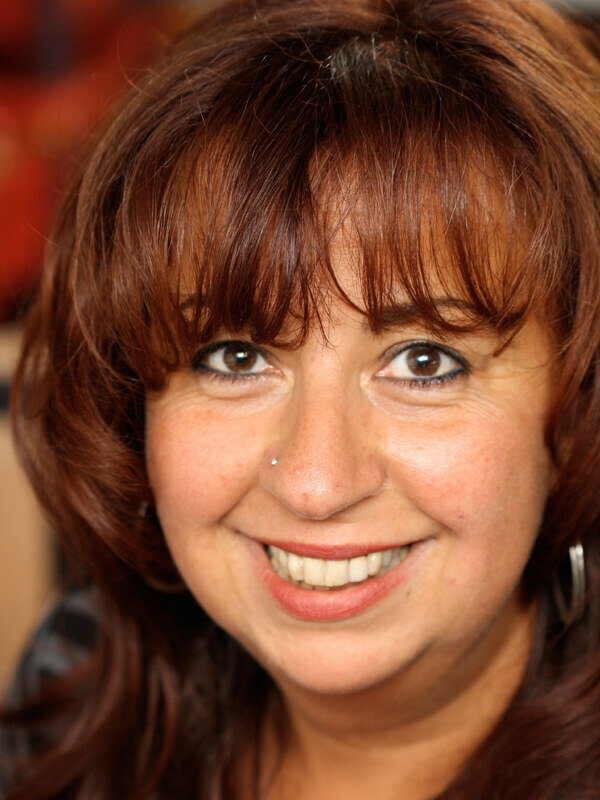 "As a Drama teacher, finding new and innovative ways to improve my pedagogy practice is invaluable. 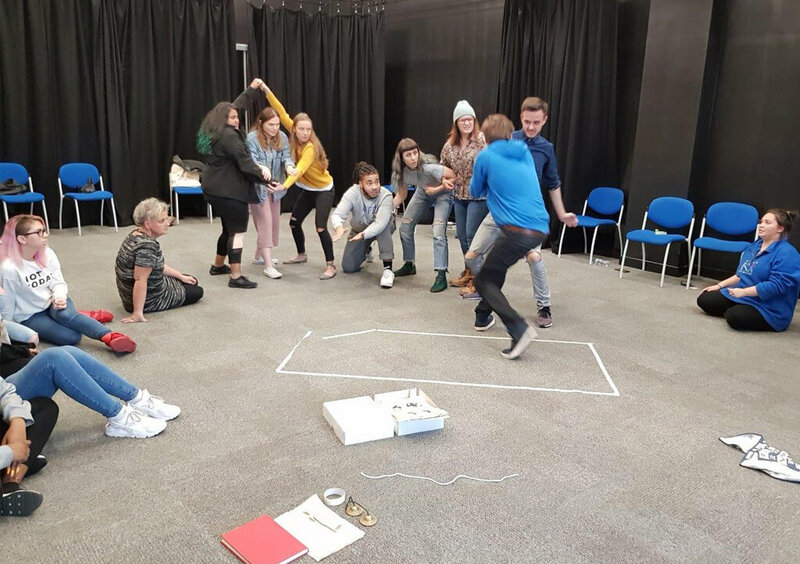 Being involved in the Demo:Dram project proved very helpful and insightful - so much so that I have incorporated elements of the pedagogical strategies into my own Drama lessons and practice with much success. These strategies allow my pupils to explore many subject areas across the curriculum in an exciting and unique way, even when dealing with difficult topics and new perspectives. Not only are these strategies exciting, they are also accessible for a wide range of teachers to use." 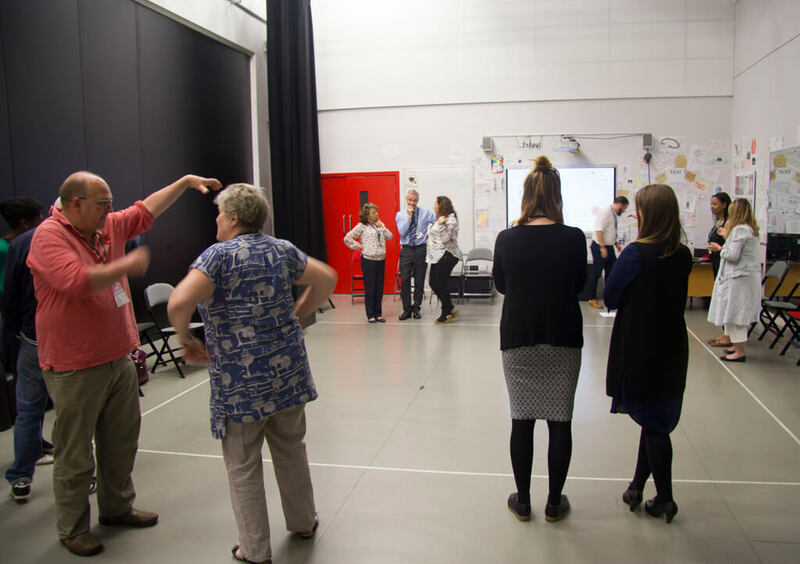 The Demo:Dram workshops outline and present practical exercises for teachers of humanities, languages and drama in education practitioners to use in their specific fields, and offer a detailed evidence-informed description of the drama process and content. 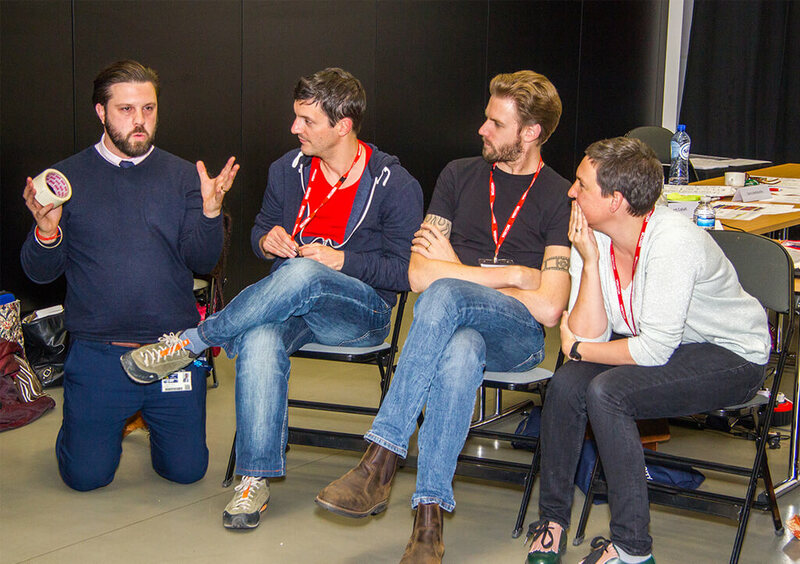 Our Drama in Education (DiE) Demo:Dram workshop ideas have been created in partnership with various experts, teachers and educationalists across Europe. 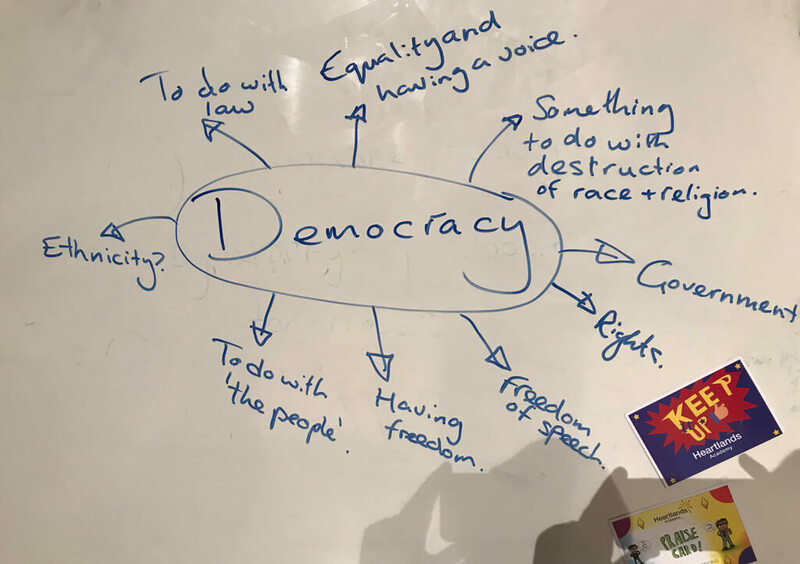 Our Demo:Dram workshop ideas aim to provide teachers with inspiration, support and innovative ways to approach the creation of democratic classrooms and democratic spaces for young people. We define democratic classrooms as a space for creativity and imagination where the child’s experience is acknowledged, valued, nurtured, encouraged and developed. As part of this, the child is recognised as an individual human being in their own right. Democratic awareness is gained in situations and experiences when children and young people recognise themselves as equal citizens in their own right. Democratic awareness stresses the importance of the democratic quality of the processes and practices in daily life that determine the shaping of democratic citizens. Student civic engagement is central to the Demo:Dram project. 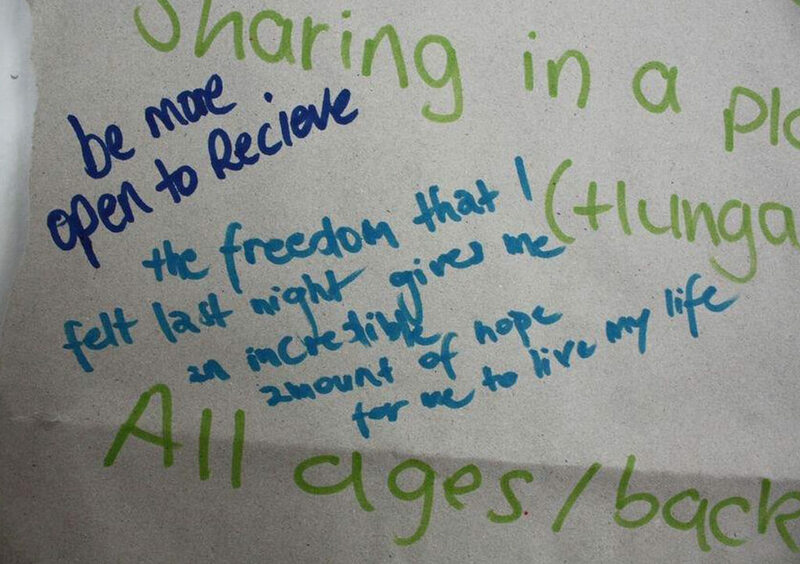 Through our project, we aim to develop student civic engagement by tackling a commonly held view that young people can be disconnected from wider society. Student civic engagement attempts to interest young people in the values of community, motivate them politically, and heighten awareness of others. Democracy literally means “rule by the people”. The term is derived from the Greek words “demos’’ (people) and “kratos” (rule) and it refers to the system, where people themselves rule and they rule themselves. Want to know more or if we can support you and your school with drama class exercises? For more information please use the contact form below and we’ll be in contact with you. Want to know more or if we can support you and your school with drama class exercises? For more information please use the contact form and we’ll be in contact with you.